Each year when Mother's Day comes along, we question what to do but luckily it usually revolves around food. 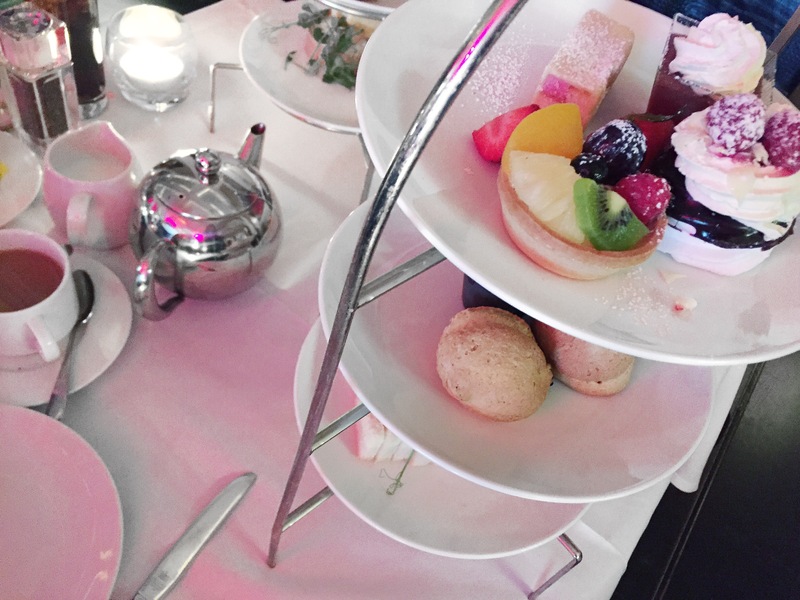 This year when afternoon tea was on the cards, mamma Ford travelled in from my hometown to sip some tea and eat pretty things - because whilst we never need an excuse, it's nice to have a reason to get a little dressed up. I'm very lucky in despite the fact I don't live at home, my hometown is always within reach, so spending some quality time is pretty easy to organise. So after a quick scan of Tesco's Gift Experiences, off to the Raddison Blu we went #formymum. 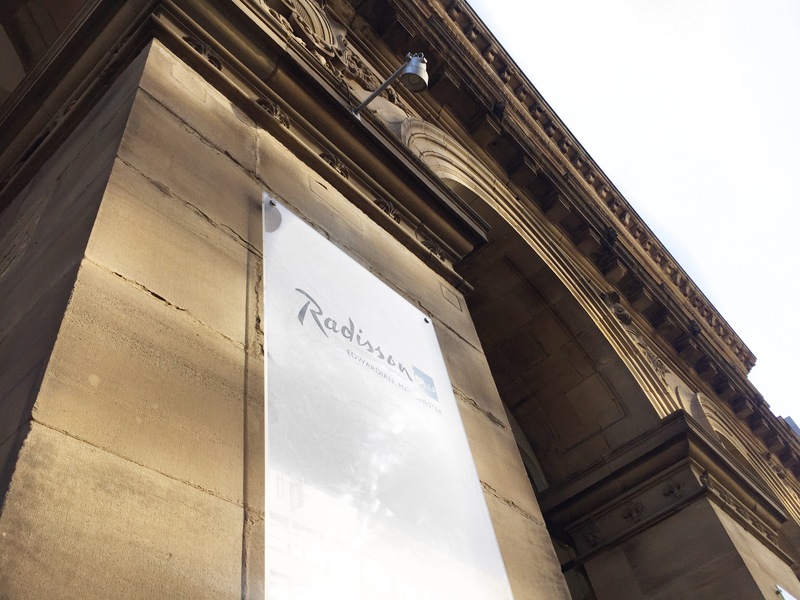 For those who don't know the Radisson, it's housed in Manchester's well known Free Trade Hall and is steeped in history. And slap bang in the city centre - I'd never been previously and being an honourary Manc, I like to give everywhere a go. Afternoon tea here happens in the Opus Lounge which is vast in size and also has an internal balcony overlooking the city. If you can, request a table there as the natural light is stunning in this section, plus, who doesn't love to people watch?! 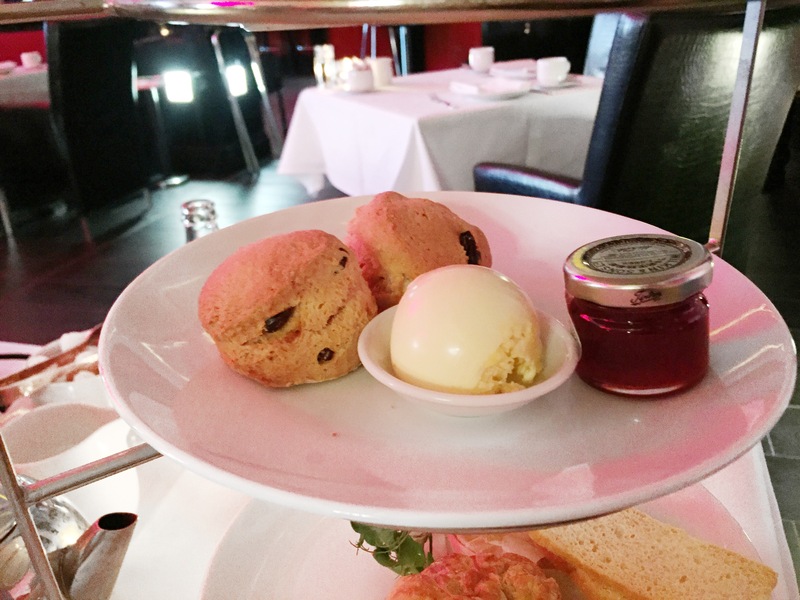 The staff were warm and welcoming right from the get go, quickly taking our order and being attentive down to a T. Despite being a non tea drinker, my mum did have the full on 'afternoon tea experience' (maybe one of these days I'll get into it...). 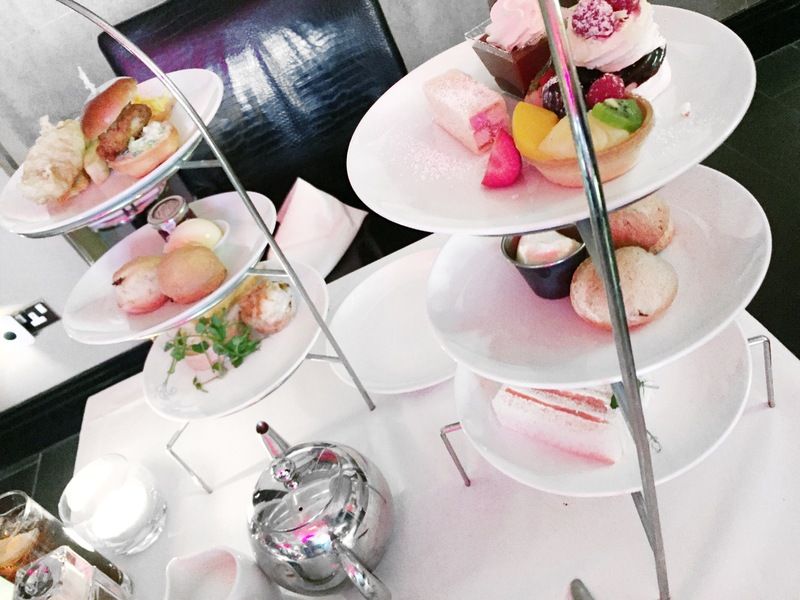 There's a common misconception that afternoon tea isn't filling. But I'll tell you a not so secret secret, it's not true. 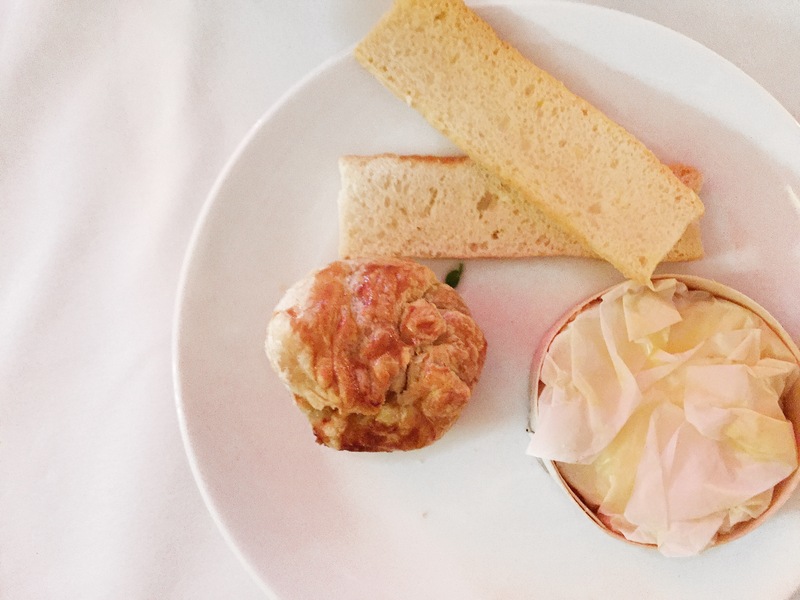 Despite the petite size of the sandwiches and pastries, it's a dish surprisingly filling. So filling in fact, we had to take away a few desserts. But back to the food. If you've not had an afternoon tea or want to know just what goes into this one, I'll fill you in. 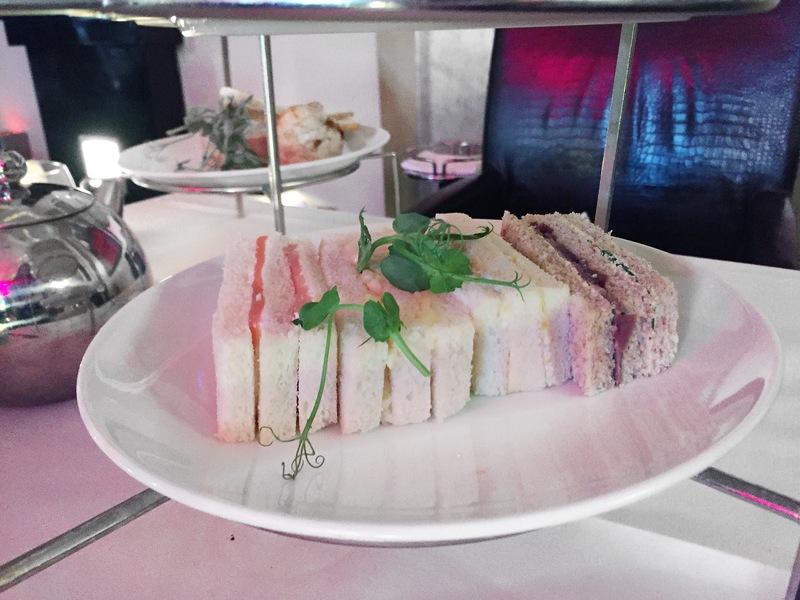 If we're going in order, first up you've got savoury - the Radisson offering traditional finger sandwiches with a variety of fillings, and luckily for me, not a cucumber slice in sight. Don't be fooled by their size, come prepped, you'll need to leave room for dessert. Egg mayo was on offer and it was without a doubt the best egg mayo I've ever had - light, fluffy and so yummy. I'd happily take four more of those to be fair. But variety is the spice of life, so if you wanna mix it up, you've got cheese and onion and beef to name a few. 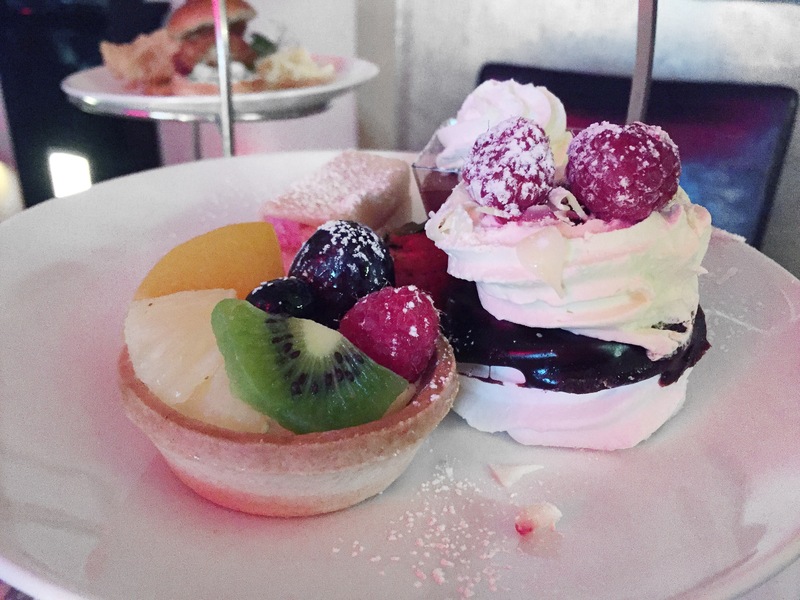 Onto those with a sweet tooth - if you've got one, you're in for a treat (no pun intended), with small cakes, biscuits and dessert dishes that look to Instagrammable to eat. And whilst I take my social media seriously, a girl's gotta eat. These will always differ from venue to venue but what doesn't is having scones. I've become really into them since moving to the city all of those years ago so I can hand on heart say I've had my fair share of scones. Yep I'm that person. And I do pretty much judge an afternoon tea based on those, just like I put a lot of pressure on my eggs being cooked a certain way. And were they good? You bet. You can add clotted cream or jam, but I'm a straight to the jam kinda girl so on it spread and eating both of my scones was not a trial in the slightest. Still warm and with a crispy exterior before you're onto the inside, if you've never had a scone, have one here. 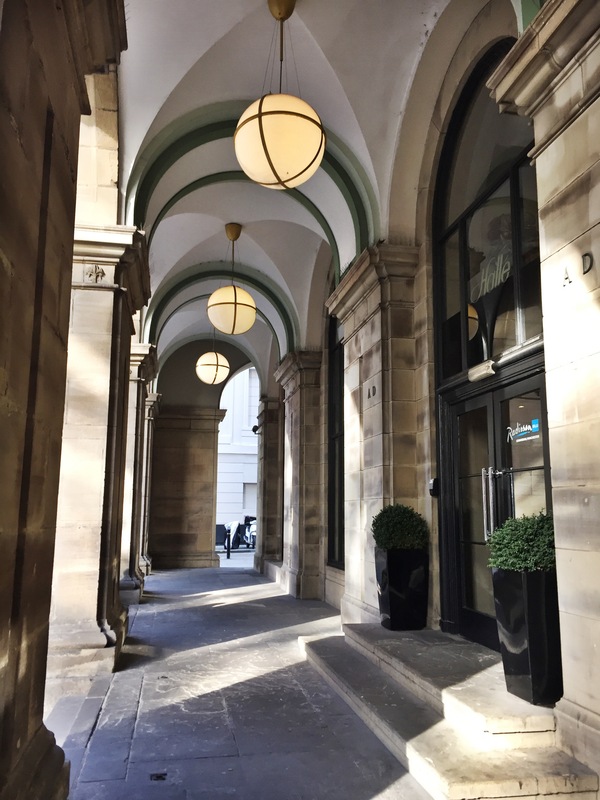 The Raddison's nestled in the city centre and if you're new to the city, hop off the tram at St Peters Square and see what you think of the hotel. Or how about treating your mum, not just today but any day to a Tesco Direct Gift Experience so you can have more of that quality time over the most photogenic food. You can also browse from the Tesco Direct website too.